Top Fuel dragsters - How are the quickest racing vehicles made? Top Fuel dragsters are the fastest accelerating racing vehicle in this world. 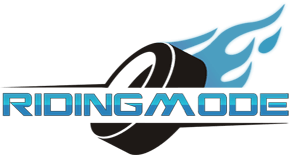 In addition, they are the fastest sanctioned category of drag racers. These quick competitors manage to reach speeds of 335 miles per hour and can finish a 1,000 foo in 3.7 seconds. No wonder why they need parachutes to slow down and make a safe landing. Moreover, because of their speed, they race exclusively to only a 1,000 foot distance instead of the traditional 1/4 mile. Needless to say, dragsters are incredibly powerful – 8 times power powerful than a subcompact car. 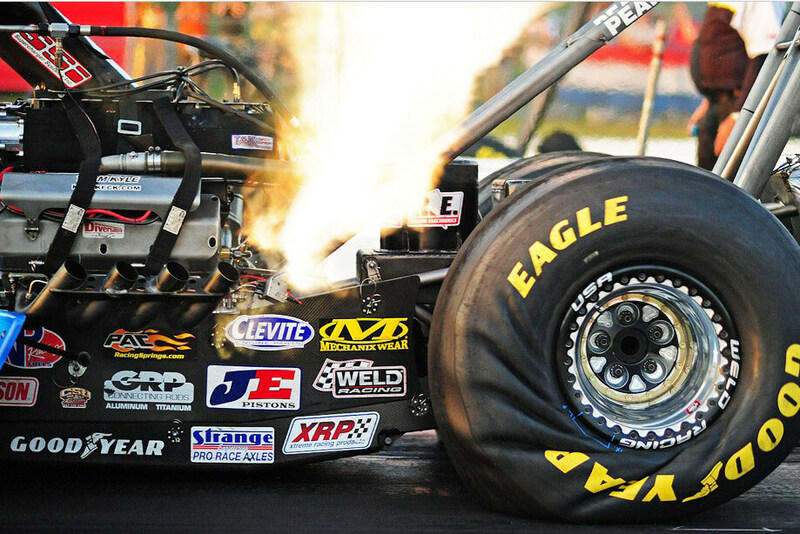 With such fat rear tires for traction and aerodynamic body, dragsters are built for one purpose only – speed. With that fact into consideration, it’s not difficult to predict where the production begins. The speed comes from the engine and that’s where the heart of the vehicle is. So, how is the amazing 8-cylinder engines modeled and build? More importantly, how are Top Fuel dragsters made? Check out the video! Mad Matt Powers making burrito drift at 100 mph! How Disc Brakes Work – Automotive Engineering! Bill Gates cars – What does a car collection of a billionaire look like? Komatsu D575A – The Biggest Bulldozer in The World!